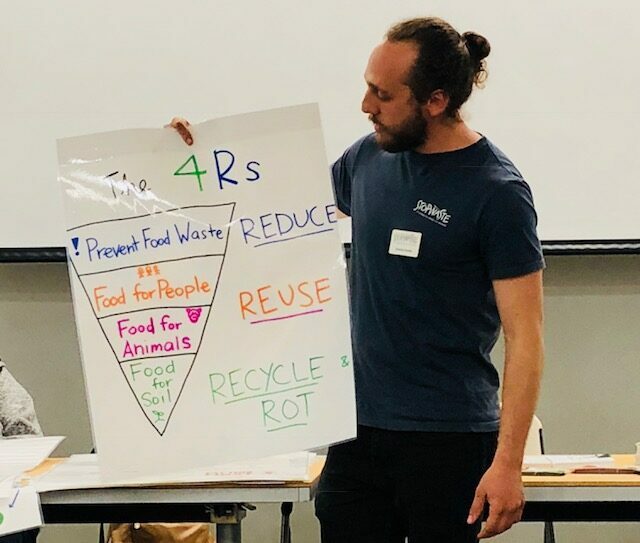 At our last GGCA meeting, StopWaste Outreach Coordinator Tommy Fenster gave us the dirt on food scrap recycling: it’s super easy. 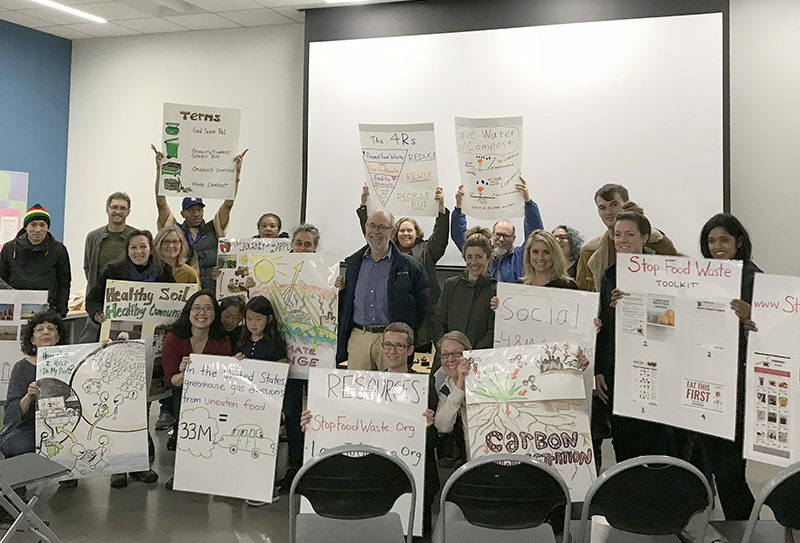 His presentation is part of the GGCA-StopWaste partnership to help Alameda County residents waste less, recycle more and use water, energy and other resources efficiently. Even the most seasoned gardeners and recyclers in the audience learned simple ways to up their sustainability game. If you couldn’t make it to the presentation, check out these one-minute videos for some quick recycling tips. 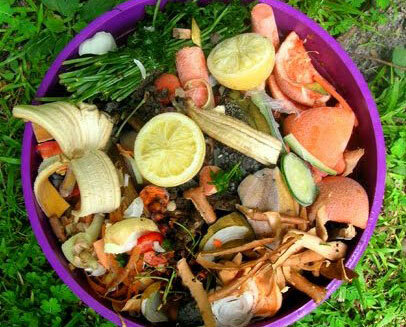 Food Scrap Recycling at Home shows how to easily collect food scraps and food-soiled paper at home and keep them out of the landfill. Our efforts will create compost that supports water-conserving soil for California farms and gardens. From Table to Farm: The Story of Food Scraps shows where our food scraps go after we put them in our green bin and how they become essential compost, helping to create water-conserving soil for growing local crops. 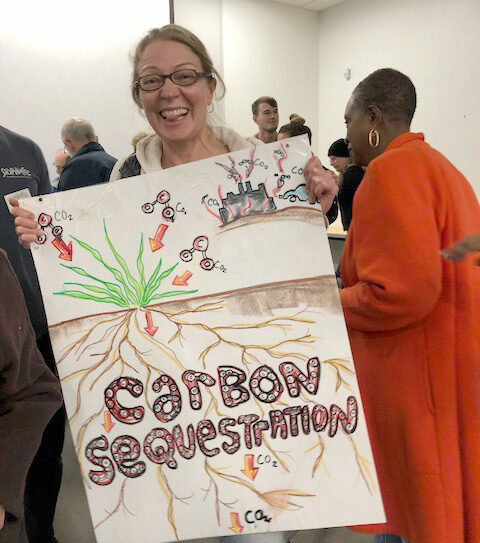 Food Scraps to Compost: Enriching Our Community explains how local compost fuels local urban farms, engages community members who need it most, enriches the community by providing fresh produce, and helps the environment thrive. Making a Newspaper Kitchen Pail Liner shows how to make a simple liner for your kitchen green pail out of newspaper.